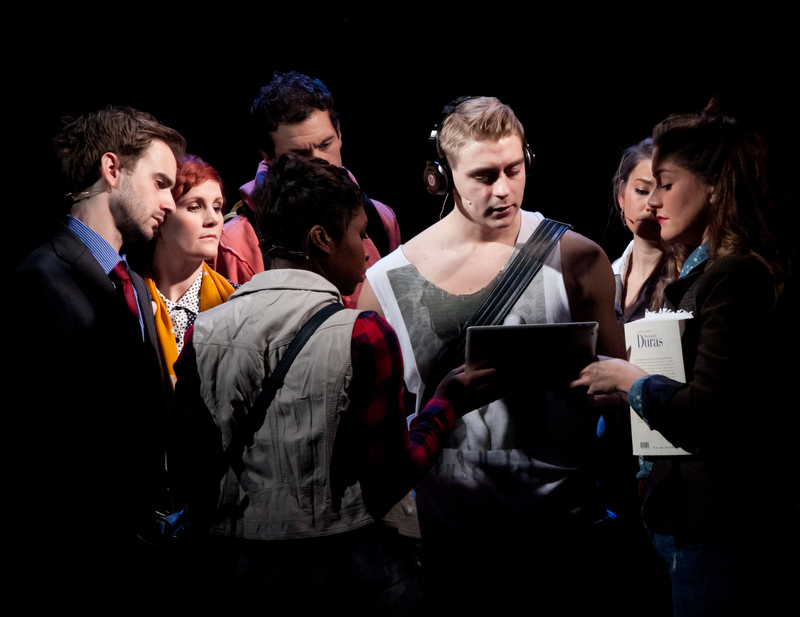 All Secondary and Amateur Rights for this production are controlled by Theatrical Rights Worldwide. 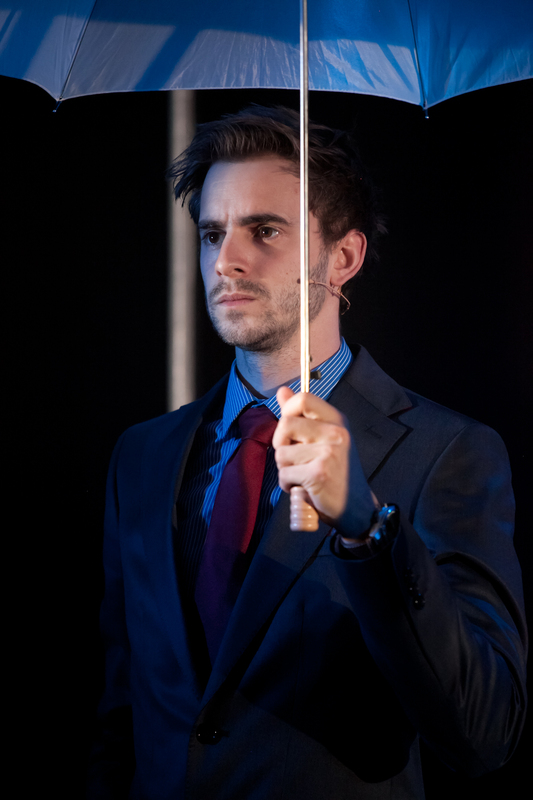 A contemporary musical set in London with a rich and complex musical score. 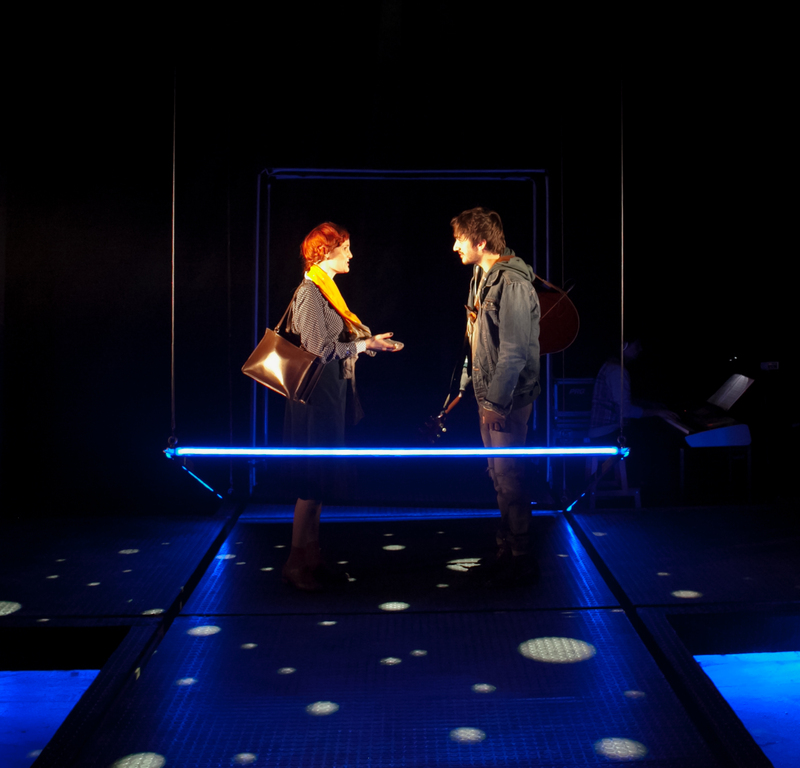 The journey of the LIFT takes one minute (or thereabouts) but the journey of the show takes us through a minute within everyone's imagination, allowing us to say and see things that might not be possible in real life. 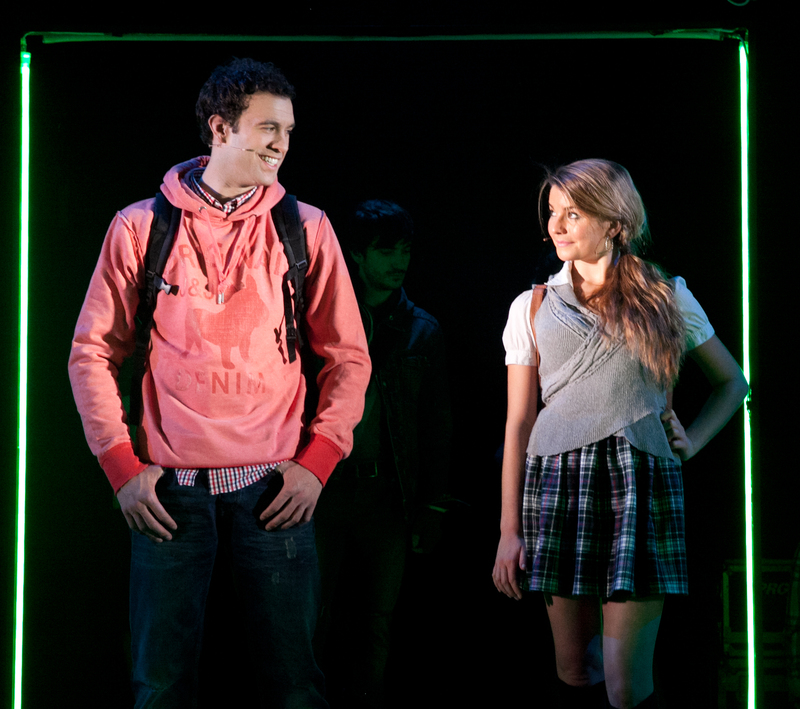 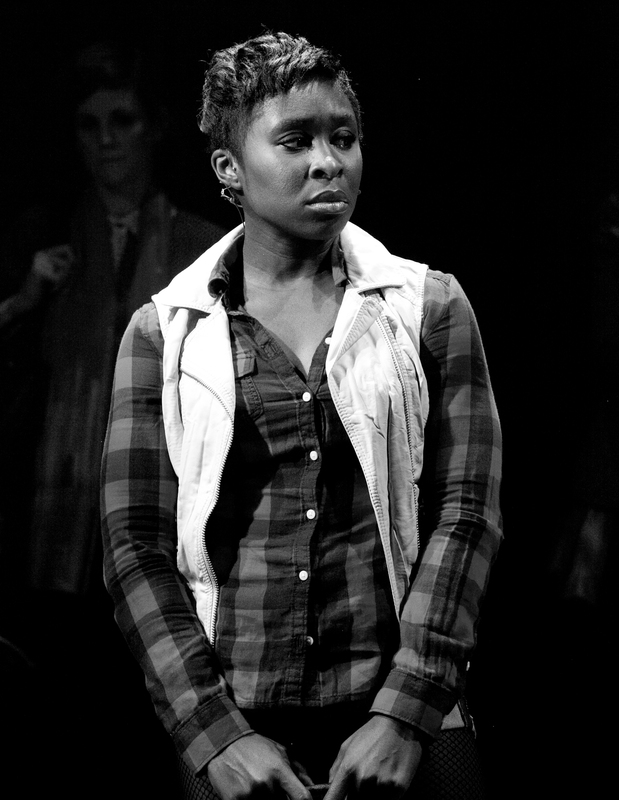 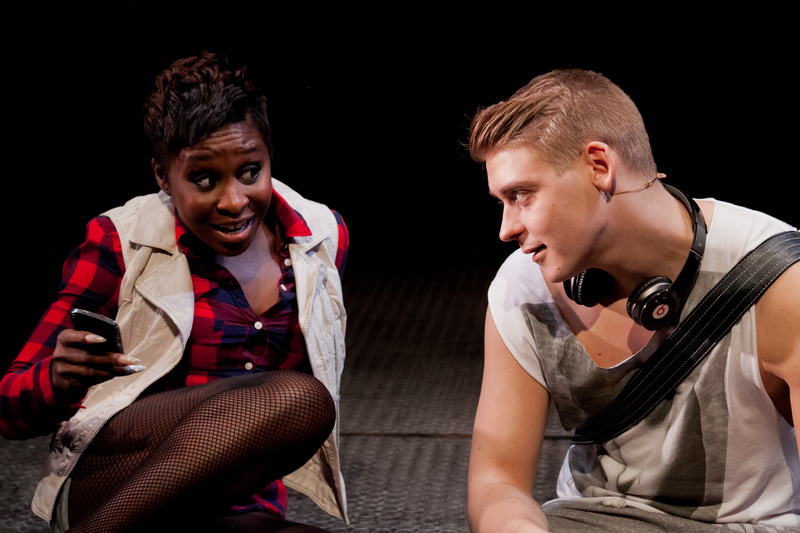 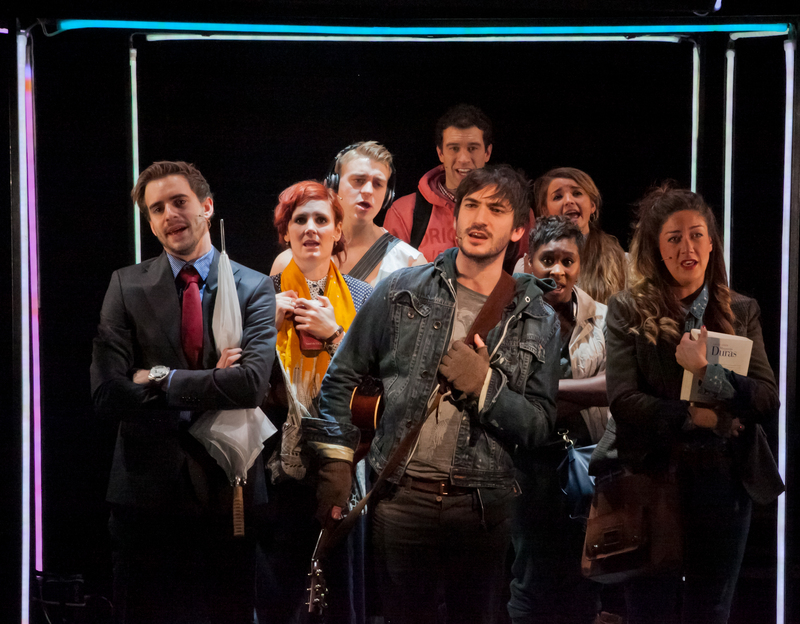 The original London production starred Cynthia Erivo, Julie Atherton and George Maguire. 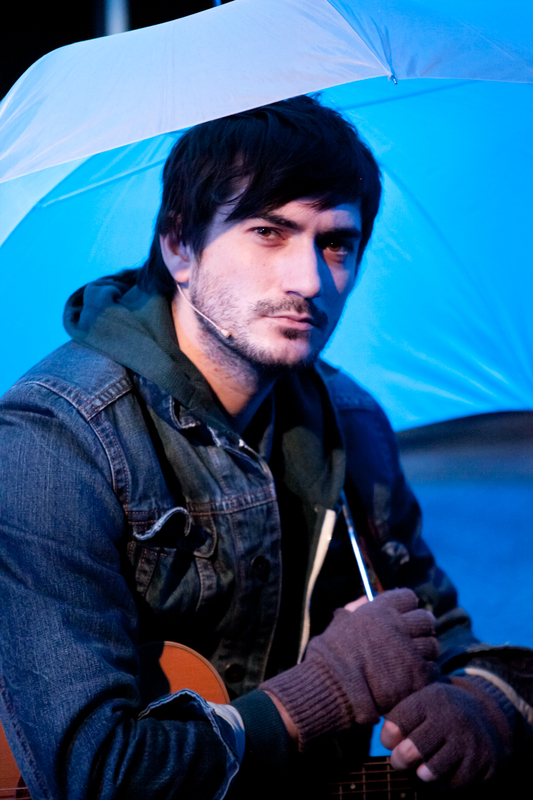 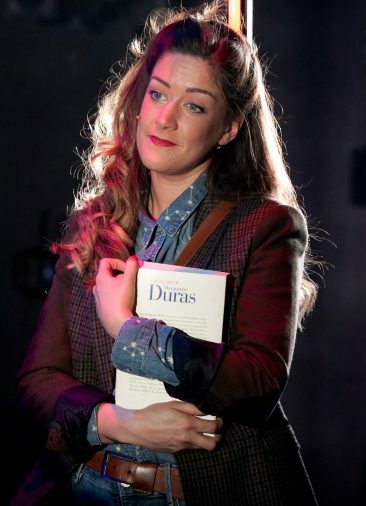 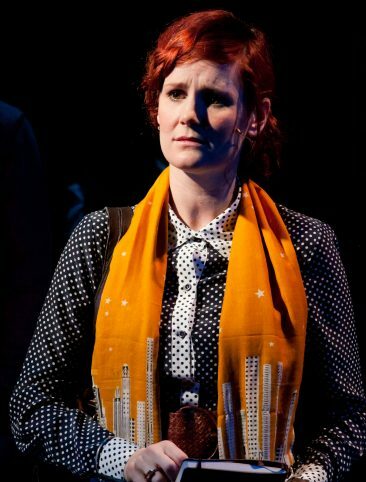 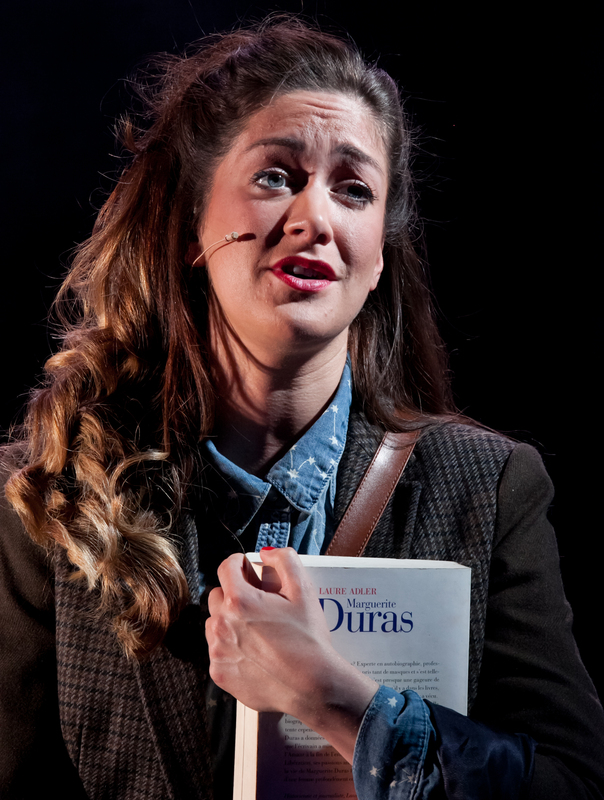 Popular songs from the show include “It’s Been A Year” and “Lost in Translations” the latter of which has featured on both Kerry Ellis and Julie Atherton’s albums. The songs below are from the Original Concept Album of LIFT produced by Tobi Lustigman and Perfect Pitch. 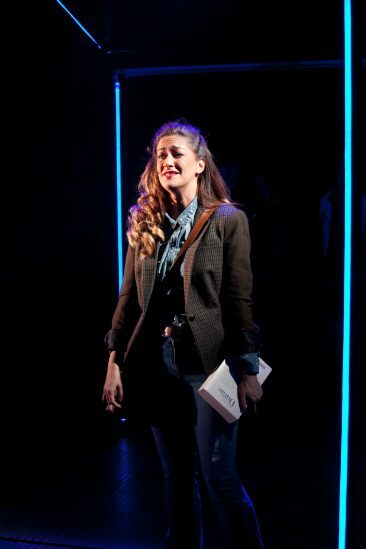 Featured Vocalists below are Jack Shalloo, Louise Dearman, Michael Xavier, Julie Atherton, Jennifer Tierney & Paul Ayres supported by Dani De Waal and students from The Musical Theatre Academy. 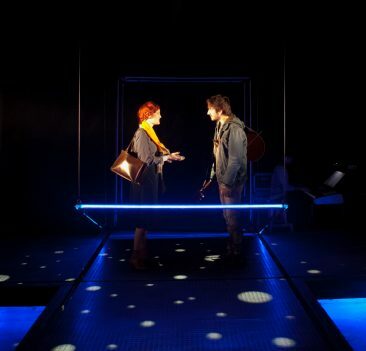 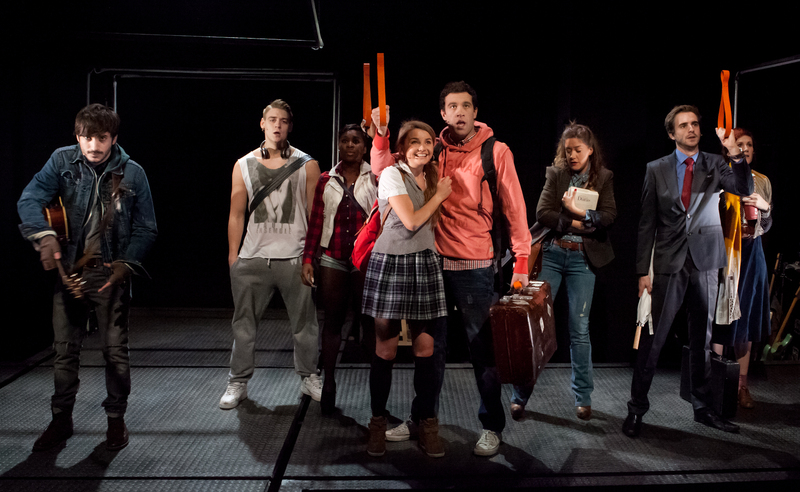 The original London production of Lift took place at The Soho Theatre in 2013. 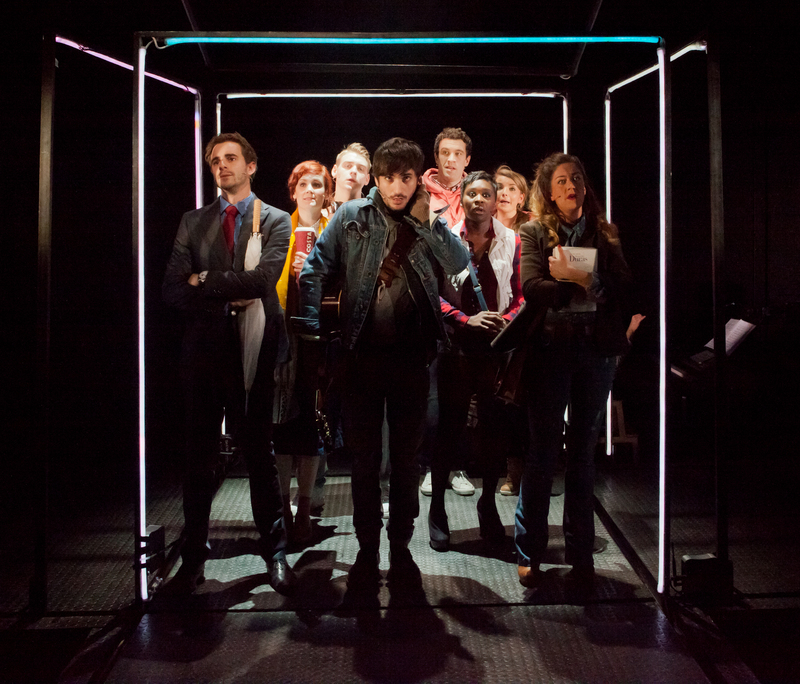 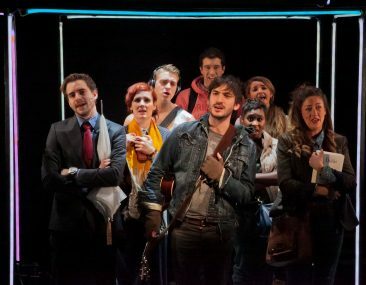 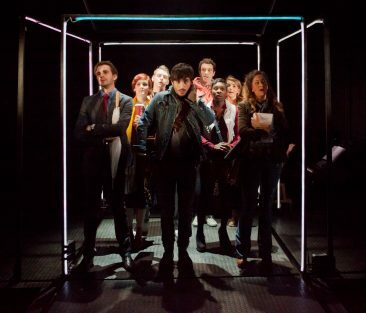 CAST: George Maguire, Cynthia Erivo, Julie Atherton, Nikki Davis Jones, Luke Kempner, Jonny Fines, Ellie Kirk and Robbie Towns. Original production soundscape (compatible with Qlab) includes string quartet, additional guitar and all sound effects – with click track. 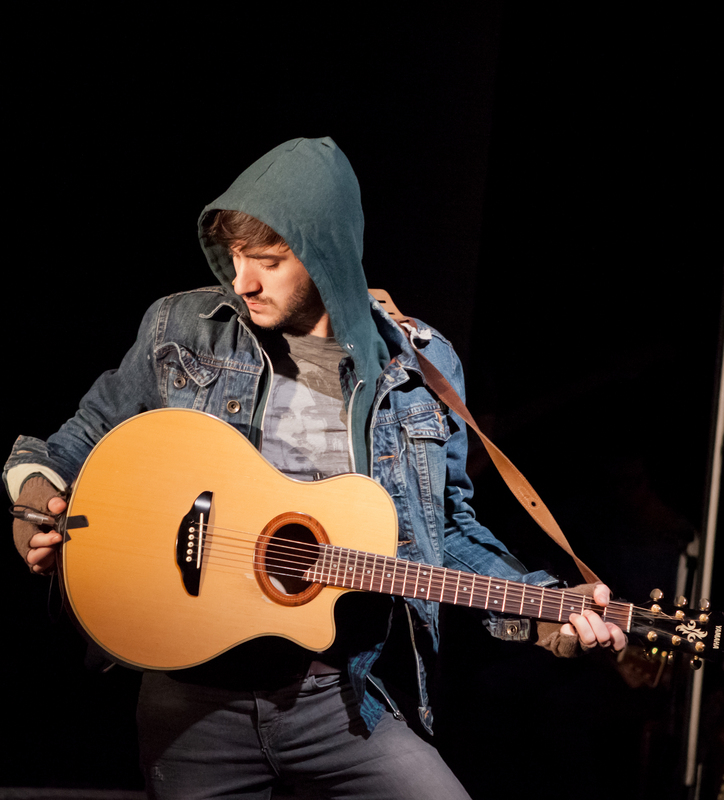 MP3 backing tracks will also be available soon.